“When I was a kid, I used to walk around the neighborhood and only come home for dinner! Those were simpler times.” Raise your hand if you’ve heard something along those lines before. It seems as though we’re allowing our children to be less and less independent — and that’s not a bad thing, mind you. It’s all in the name of safety. 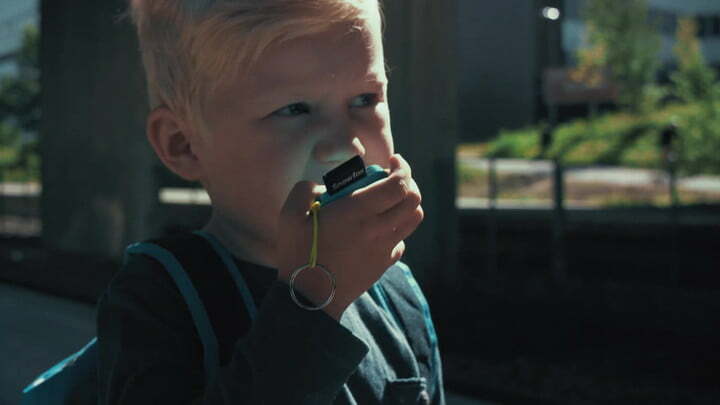 Now, one company has responded to the changing times by creating a device being billed as a way to allow children to experience independence safely and securely. 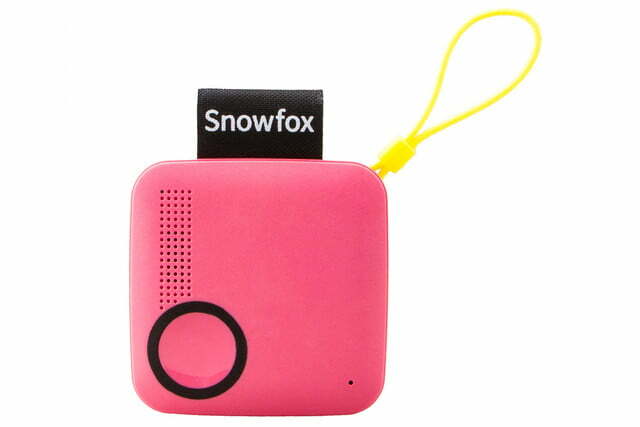 The company is called Haltian, and the device is the Snowfox Trackerphone. 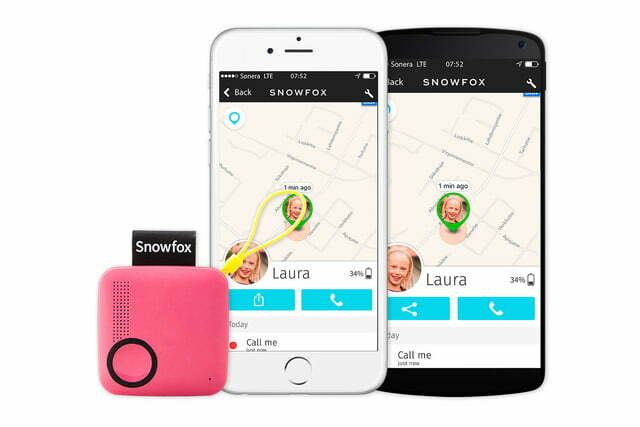 As the name suggests, the Snowfox is basically a GPS tracker for kids that notifies parents of their kids’ location. 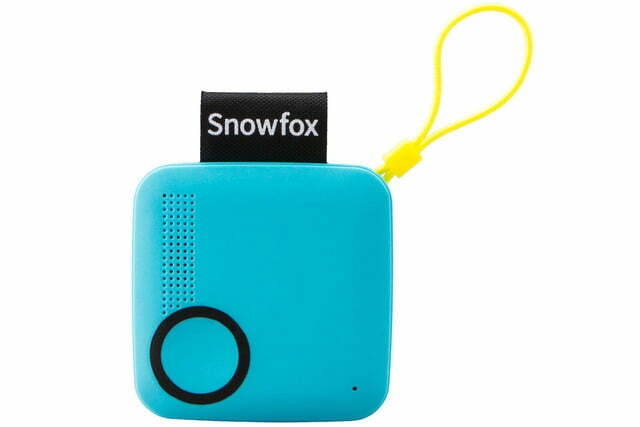 The Snowfox Trackerphone doesn’t have a screen, and is super compact, which is perfect for the target age — 6 to 11 years old. This way, kids spend less time in front of a screen and more time out in the real world. On top of the GPS, the device also has voice features. A button on the side allows kids to request a call from their parents, which will send a notification to the smartphone app. To respond to an incoming call, all kids have to do is push the button. Kids can’t actually initiate a phone call, and they also can’t turn the device off, which is obviously by design. According to the creators, the device will last for a week on a single charge, but that will obviously depend on use, as it only has a 820mAh battery. 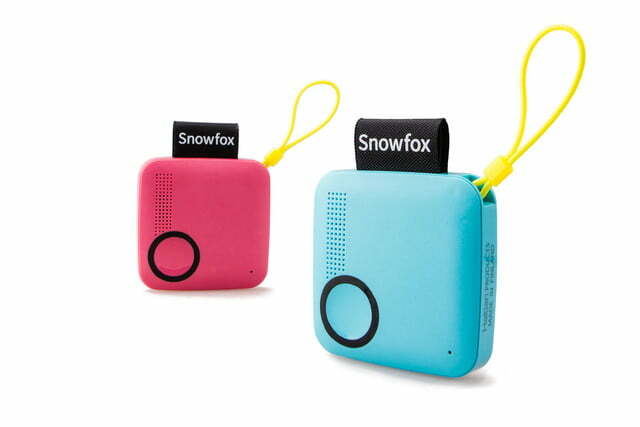 Haltian has set up an Indiegogo campaign for the Snowfox Trackerphone, with a funding goal of $50,000, which will be used to bring the device to market. If you’re interested in getting one for yourself (or your kids), the price of the device will start at $100, with a $9.90 monthly payment for the voice plan.